This is an approximately 140-year-old playhouse designated as an important tangible asset of folk culture by the Japanese government. This playhouse has a stage and audience seats in a farming village. Built in 1877. 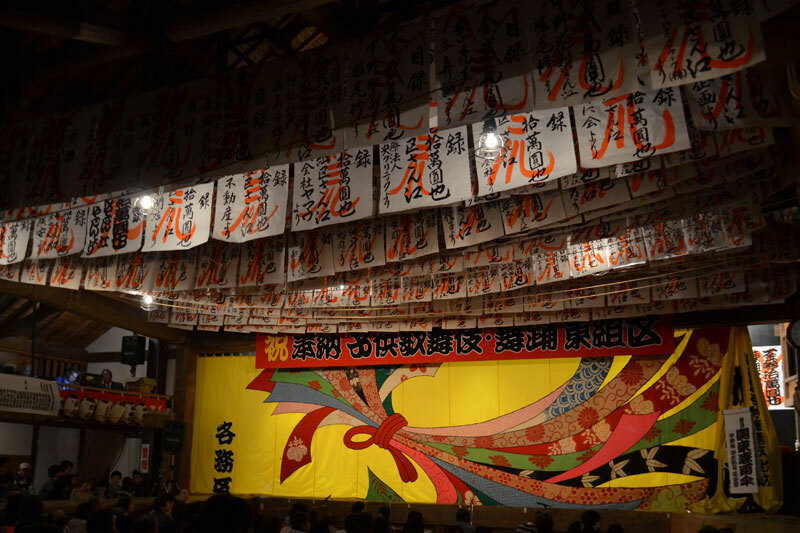 Located on the grounds of the Murakuni Shrine, the Murakuni-za was constructed by shrine parishioners to house performances of ji-kabuki as an offering to the enshrined deity. 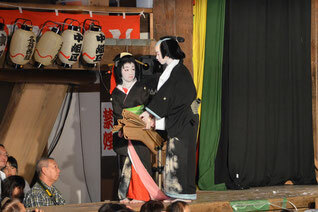 Was completely restored in 2009, and outfitted with modern lights, audio equipment, and a grand piano in order to house performances other than kabuki. Children's kabuki as well as dancing is performed every October. 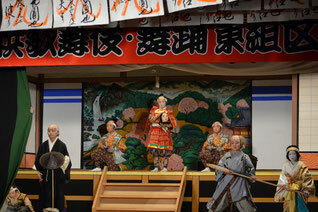 Designated as a National Important Tangible Folk Cultural Property. From Tokai-Hokuriku Expressway Gifu-Kakamigahara I.C.-30min.